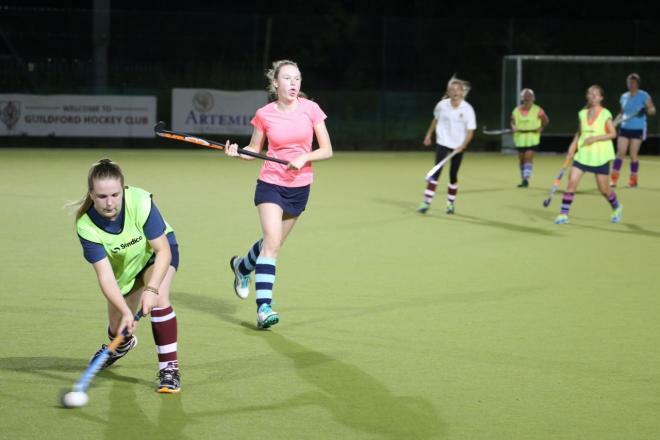 GHC Ladies used their Wednesday evening training session to good effect this week. 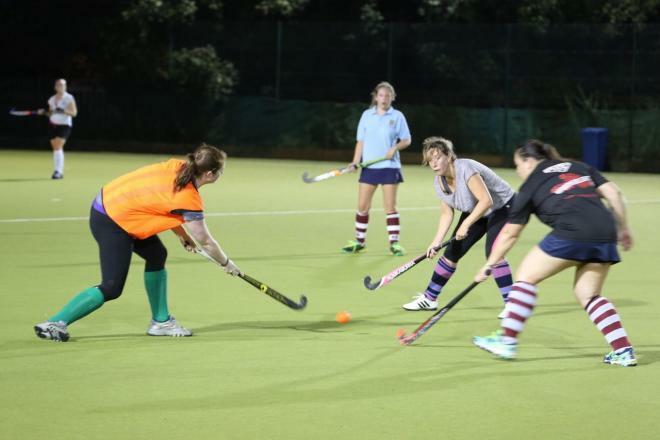 The Ladies 1s played a friendly match against Woking at Charterhouse. 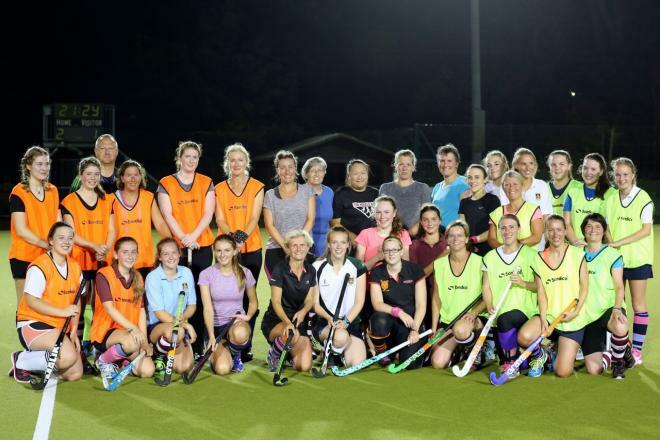 And the rest of the Ladies had a series of 7-a-side games at Broadwater incorporating some new players, some visiting players and also some Juniors who hadn't yet played Adult hockey. 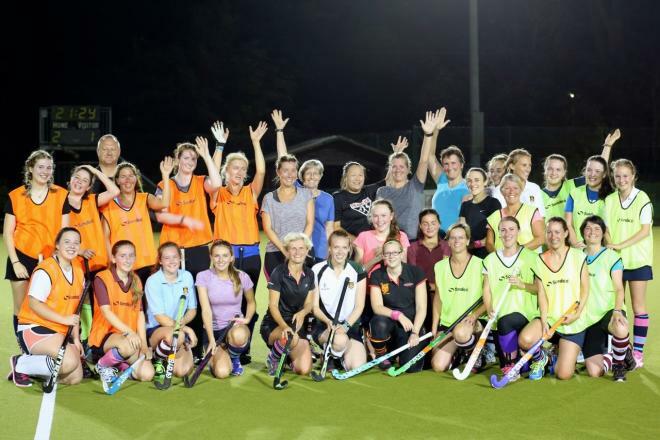 A great evening for GHC Ladies!